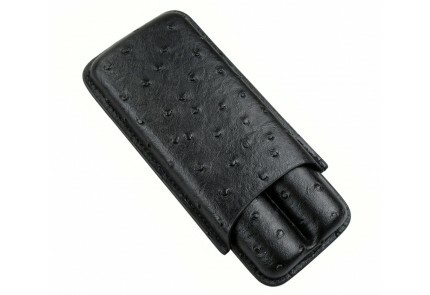 Looking for a case that is different? 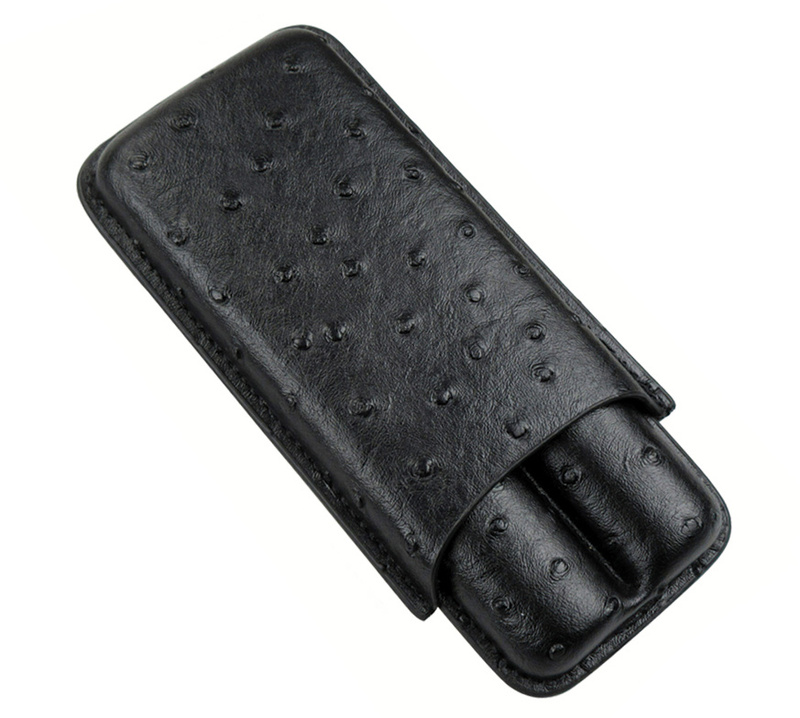 This unique 2 cigar ostrich style case is portable and perfect to take on the go! 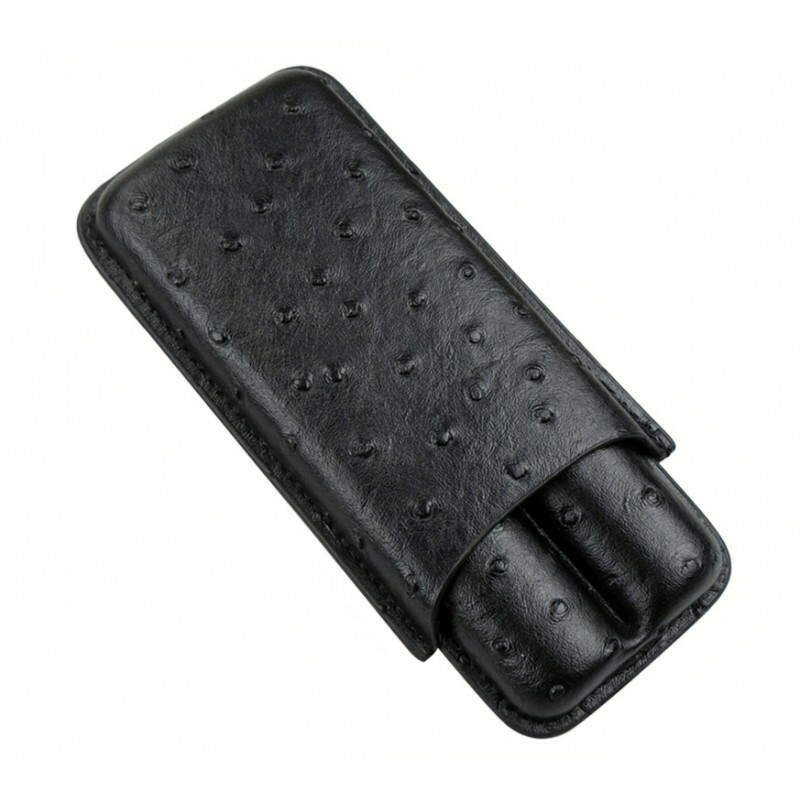 Helps protect and preserve the freshness of your cigars.